The SKM Witte Löhmer GmbH delivers parts for conveyor equipment under highest Quality and Production Standards in combination with lowest production costs. 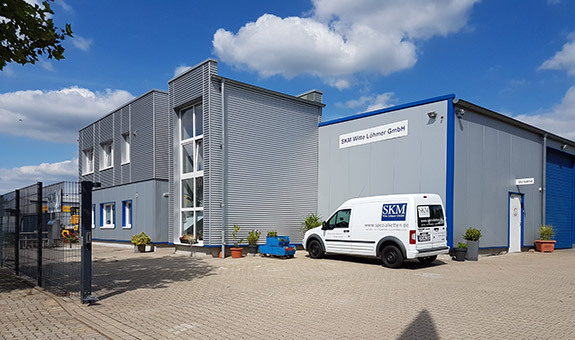 SKM Witte Loehmer GmbH was founded in 2003 by the union of the companies SKM Spezialketten and the chain manufacturing of the Witte Loehmer GmbH. 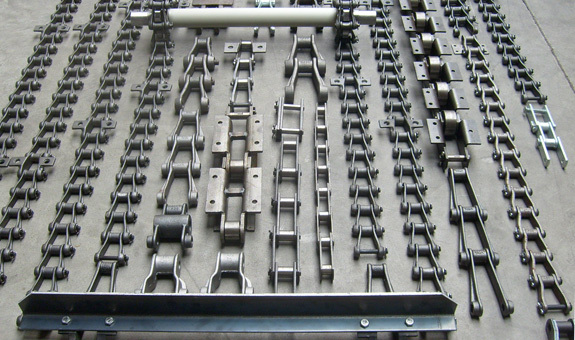 Since more than 90 years Witte-Löhmer produced Chains and Sprockets. With the connection of this two companies we can ensure that the technical Know How ( particular for casted chains ) is available also in future. We commit oneself in all our enterprise activities to respect social responsibility and responsibility for society.